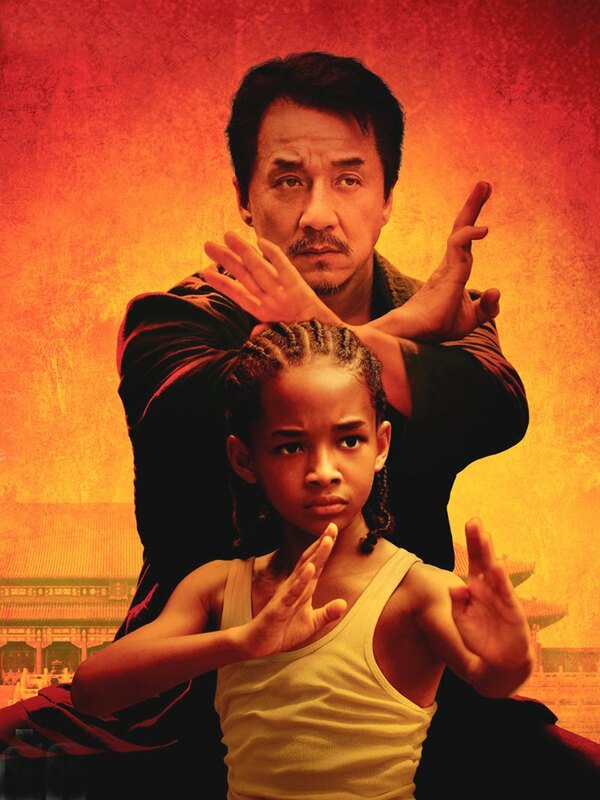 In "The Karate Kid", 12-year-old Dre Parker (Jaden Smith) could have been the most popular kid in Detroit but due to his mother’s (Taraji P. Henson) career change, it takes them both to China. Dre has a hard time making friends but he does make a connection with his classmate Mei Ying and the feeling is mutual until cultural differences make such a friendship impossible. Even worse, Dre makes an enemy of the class bully, Cheng. Feeling alone in a foreign land, Dre has no friends to turn to except the maintenance man, Mr. Han (Jackie Chan) who is secretly a master of the art of kung fu. Han and Dre begin to train together while on the way building a tight friendship. At the end, Dre must face his greatest foe, Cheng, at a kung fu tournament. "The Karate Kid" is a remake of the 80's classic. Read on to find out more on the film's production. 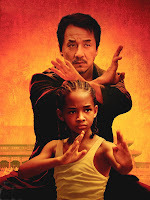 You can also catch our review of "The Karate Kid" by clicking this link. The part required Smith to learn kung fu and he did learn from the best. Wu Gang, the stunt coordinator of the Jackie Chan Stunt Team taught him. Of course, in addition to the invaluable training from Master Wu, Smith had another way of learning kung fu by watching old Jackie Chan films. In fact, an entire sequence is a reference of sorts to one of Chan’s earliest and most famous fights.